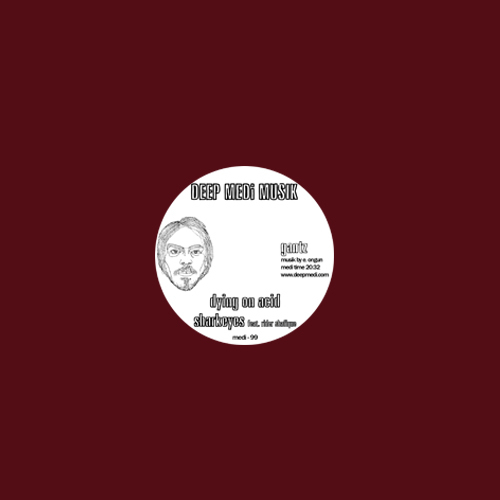 One of dubstep’s prime outliers comes into trippy focus with the psychedelic deviation of Dying On Acid featuring Rider Shafique for Mala’s Deep Medi Musik. As the label has been steadily broadening its horizons over the last half decade and more, Gantz pushes the prism in his own way, mixing mutant structures and palettes with vocals in unexpected, inventive styles. 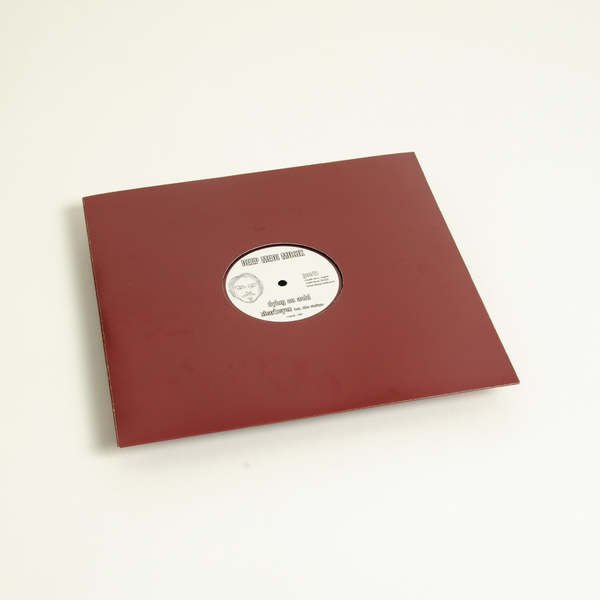 The dream-sequence strings and ghostly vocal of Elif Dikeç tumble thru a evaporating maze of digital delays and seasick rhythms on Fugazi, before Dedw8 jumps on a gnarled sort of hip hop/dubstep abstraction in Shivy recalling early ‘00s Anti-Pop Consortium, while Rider Shafique mans the industrial grind of Sharkeyes with an expressively rooted stream-of-consciousness. 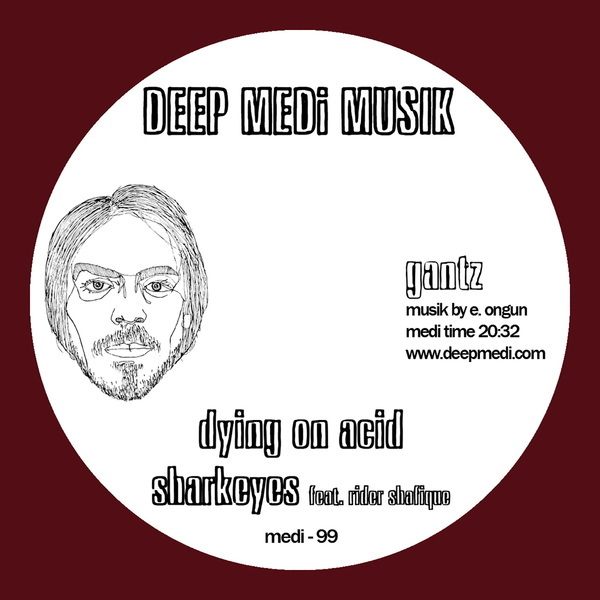 Yet, the highlight is entirely instrumental, as Gantz cements and dissolves his outsider purview with a concatenated derangement of Autechrian rhythm and electronica melodies in a volatile, unpredictable style.